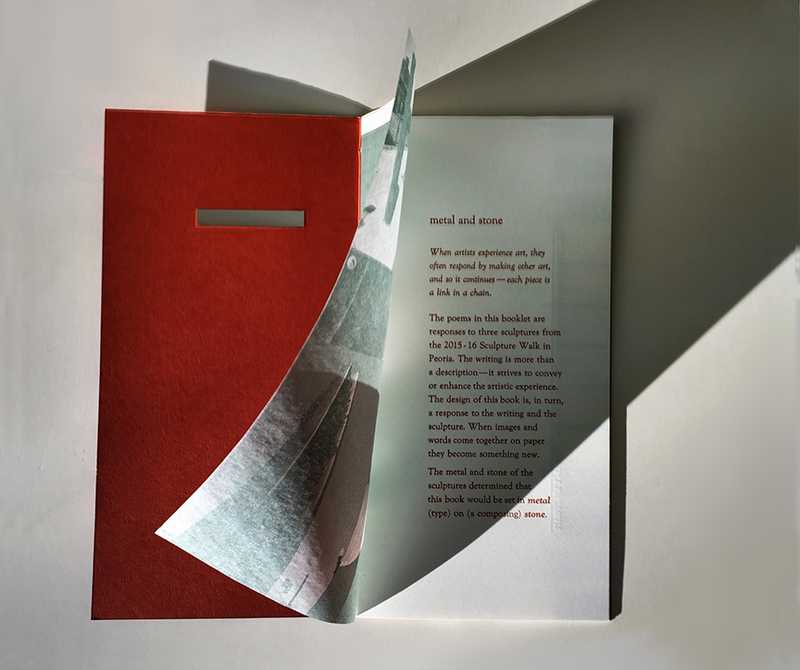 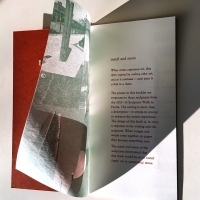 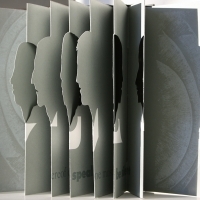 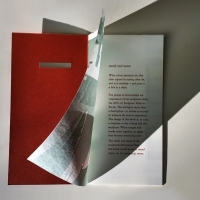 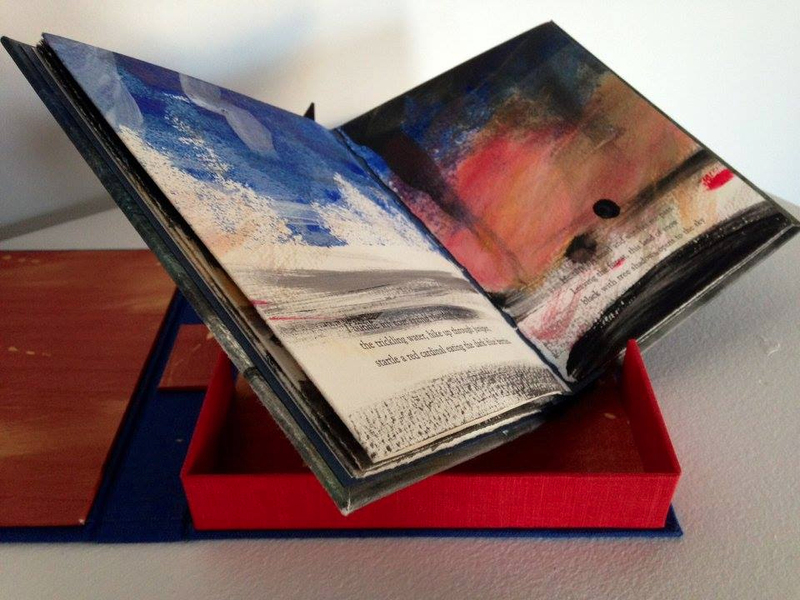 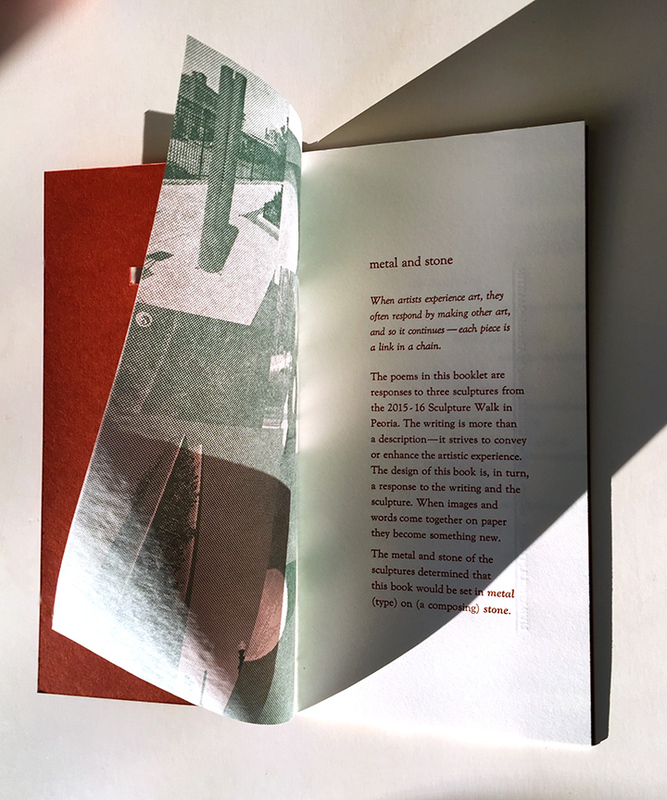 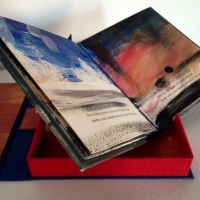 Letterpress booklet with poems and images of sculpture, 4x9.25 inches; 2015. 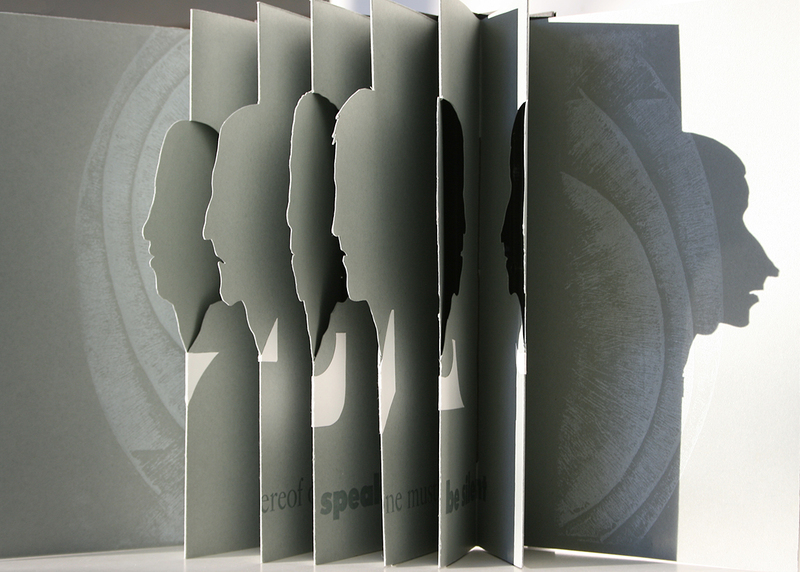 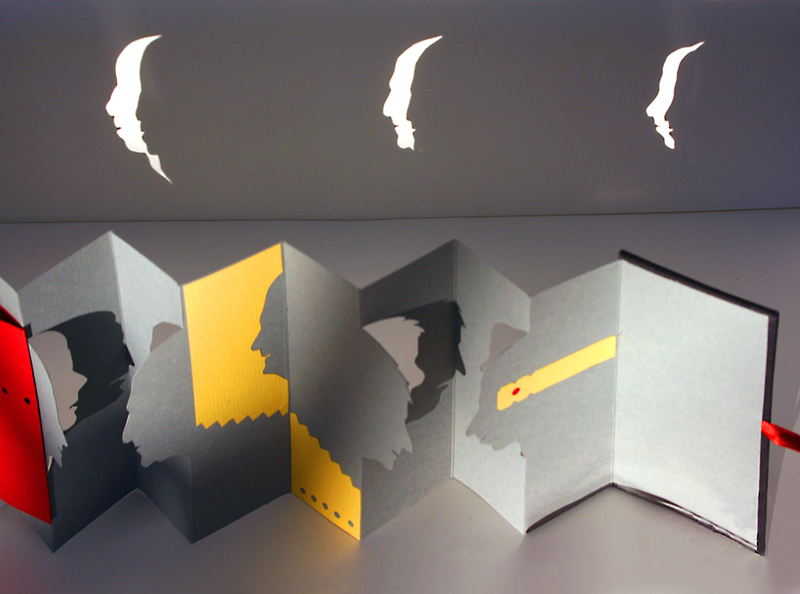 Booklet has die-cut cover and translucent image pages. 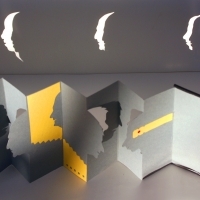 This entry was posted in Graphic Design on January 8, 2016 by admin.